You submit the order form with all your requirements and the complete shipping address. As soon as we get all the project details we need, we immediately start working on it. Completed work is delivered to the shipping address provided. We use UPS and USPS Priority services. 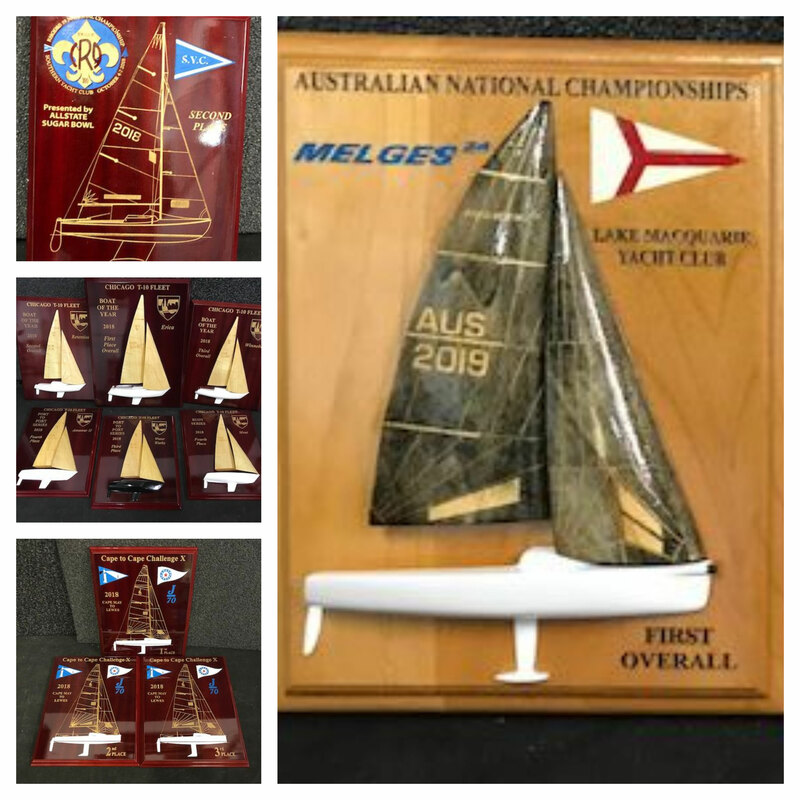 Half hull plaques and engraved sailplans are our best selling trophies. 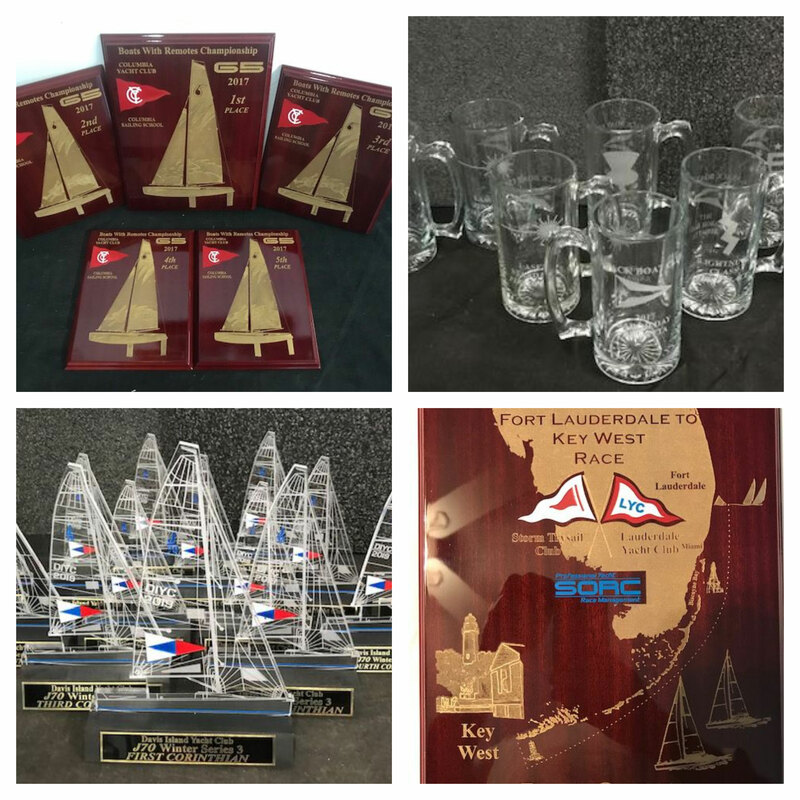 The fastest delivered trophies are the laser engraved plaques and the acrylic sailplans (if we have the base in stock), Glassware too. We can also take our time and make some real quality gifts and prizes. 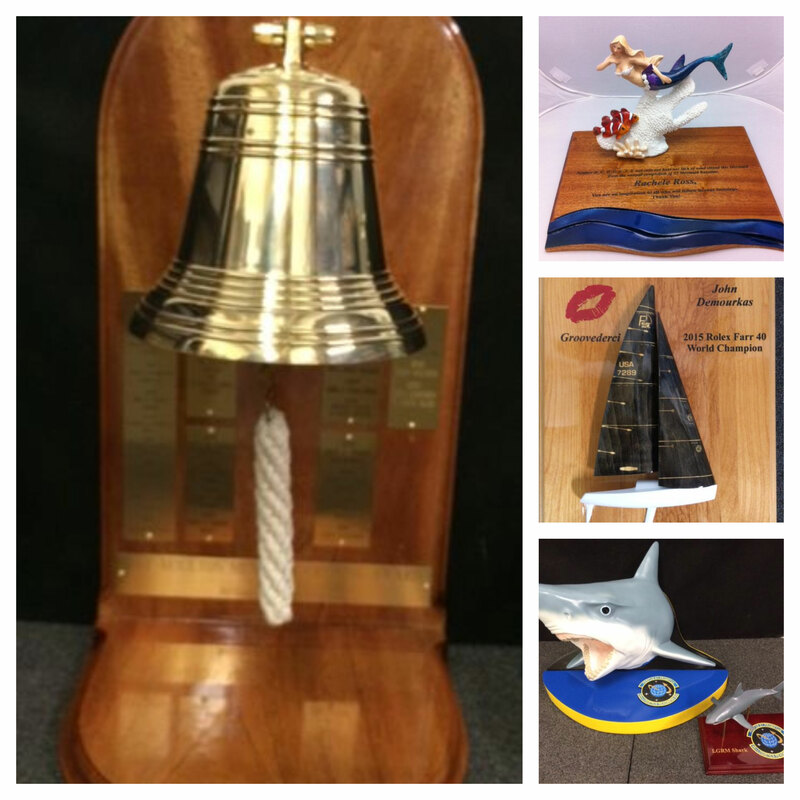 We have been in business for the past 20 years. © Noble Awards & Engraving, Inc. - All rights reserved.